What better time than the start of a new year to look back as a way to look forward. Included in this free eBook are the most popular leadercommunicator blog posts of 2017, recapping the most read, tweeted, and shared leadership and communication advice. 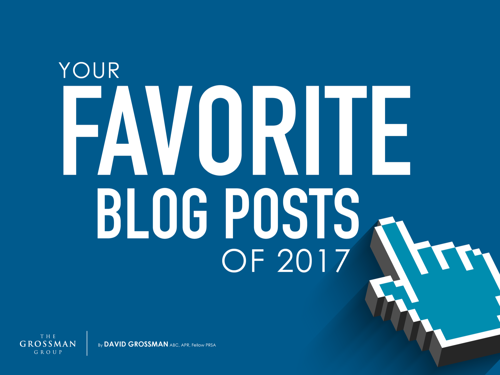 Download—Your Favorite Blog Posts of 2017—and learn strategies to help you elevate your leadership and communication.